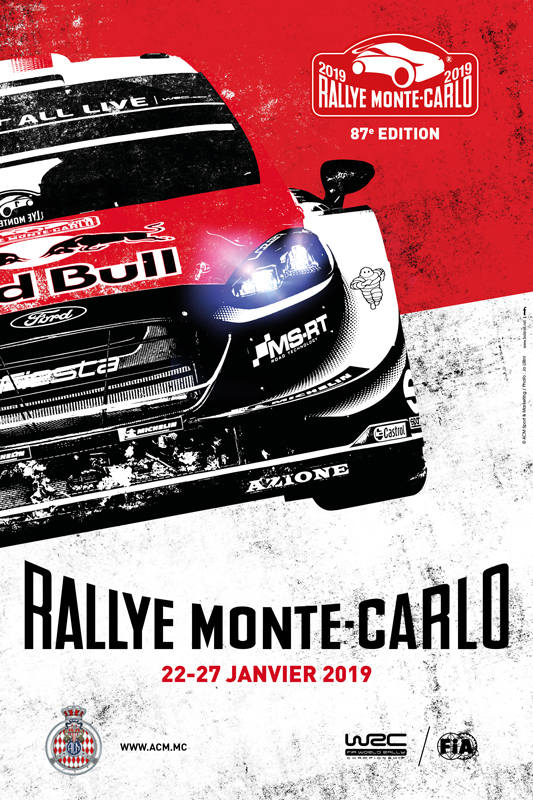 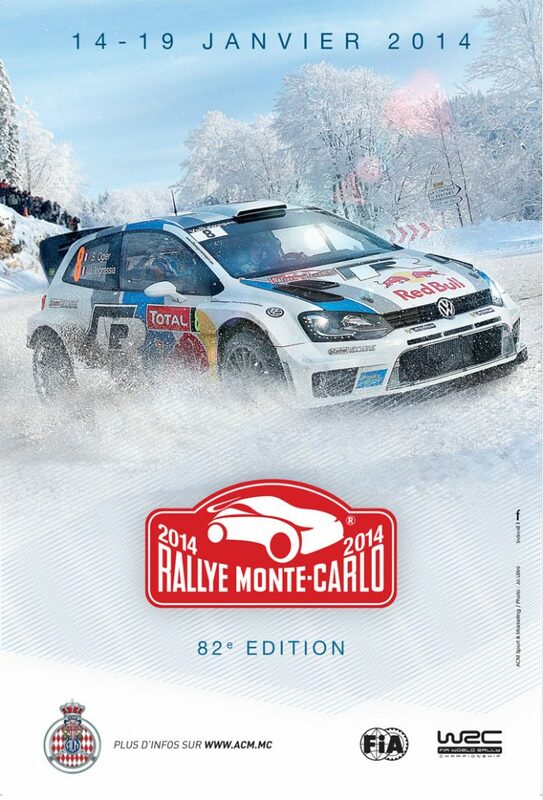 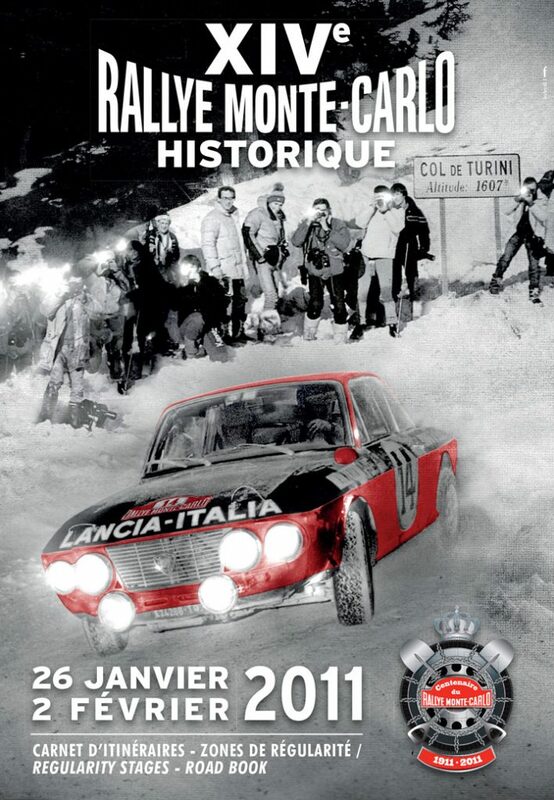 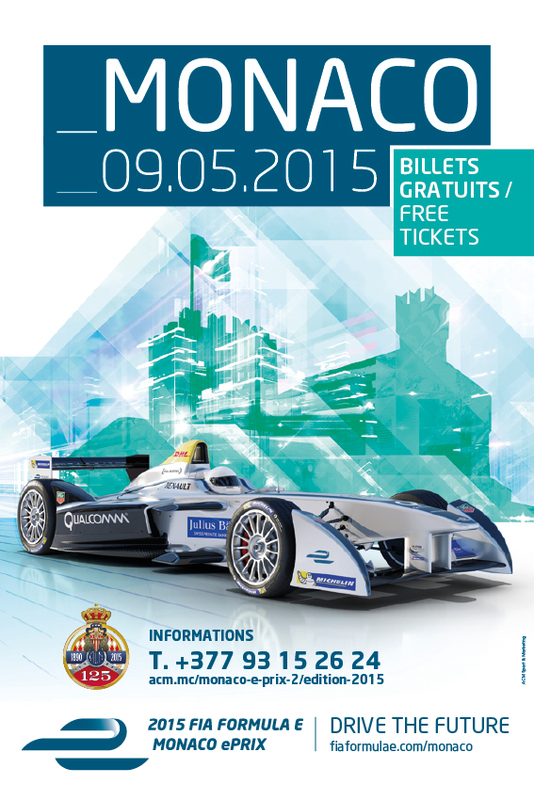 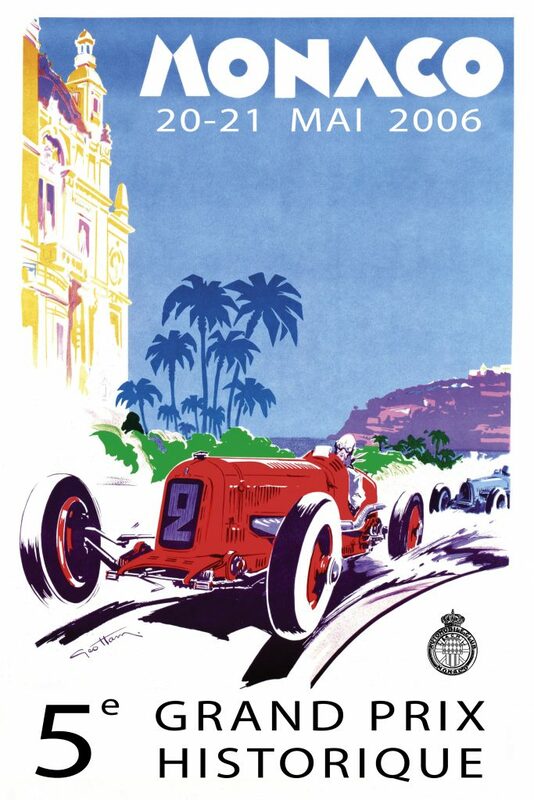 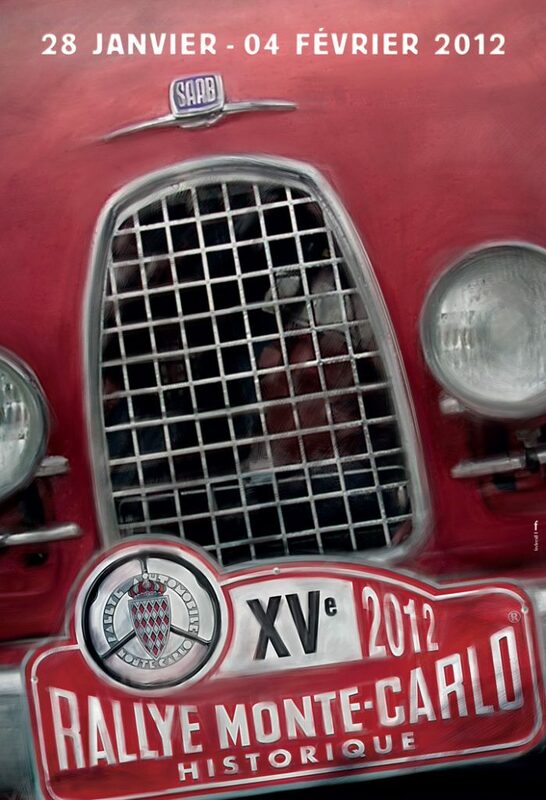 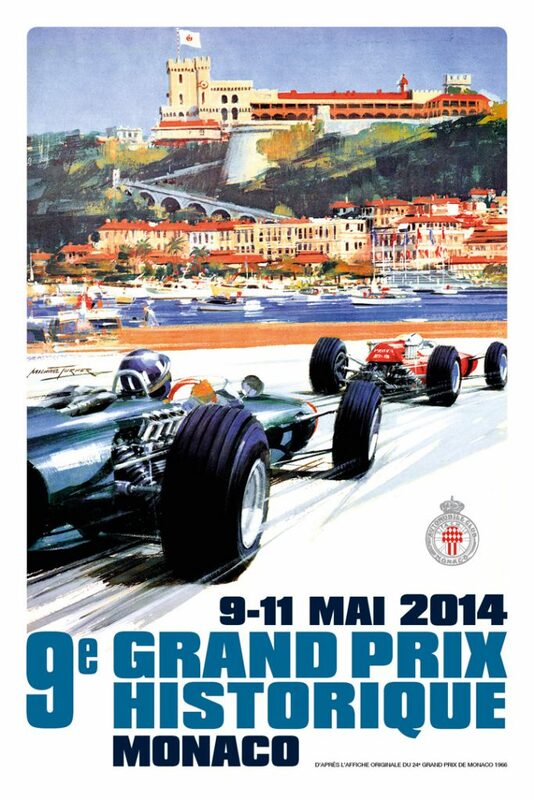 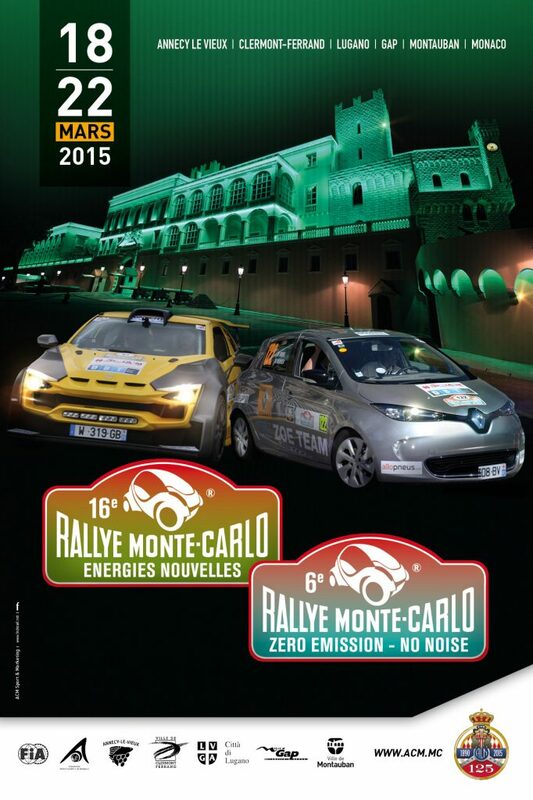 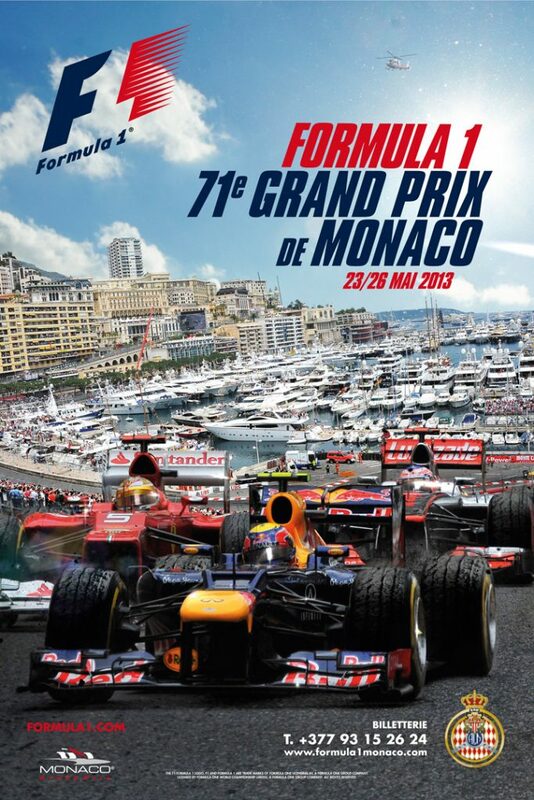 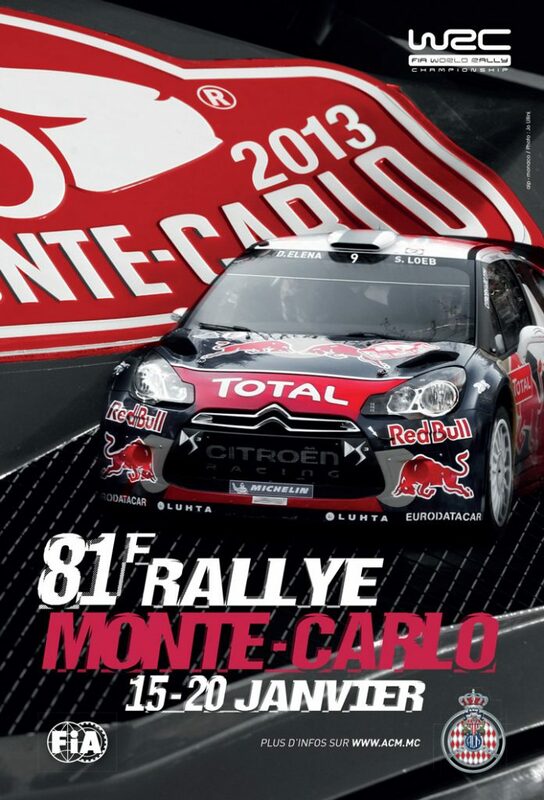 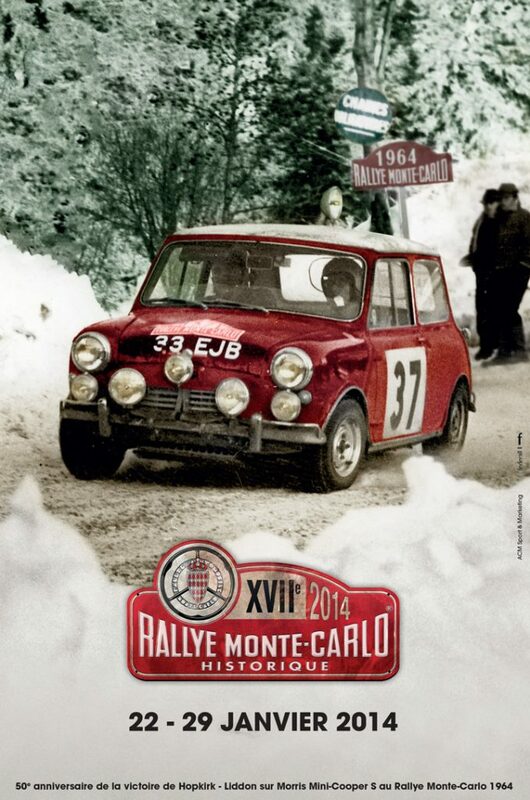 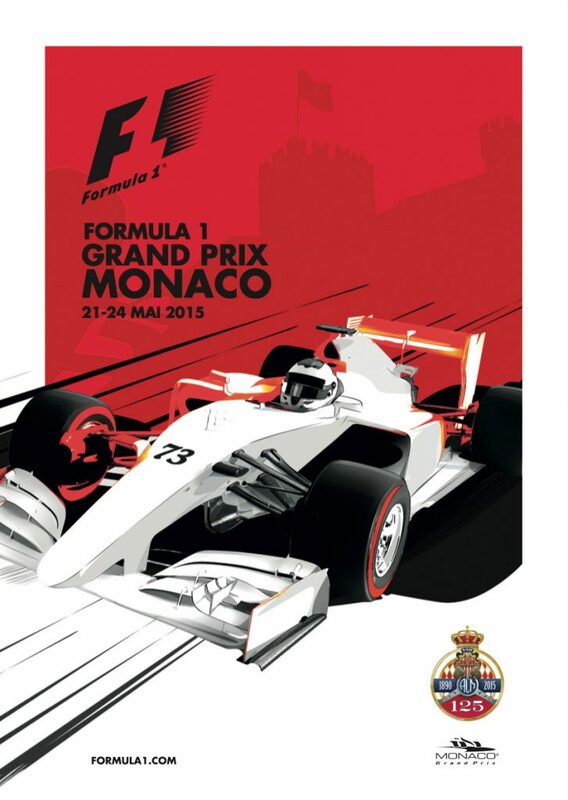 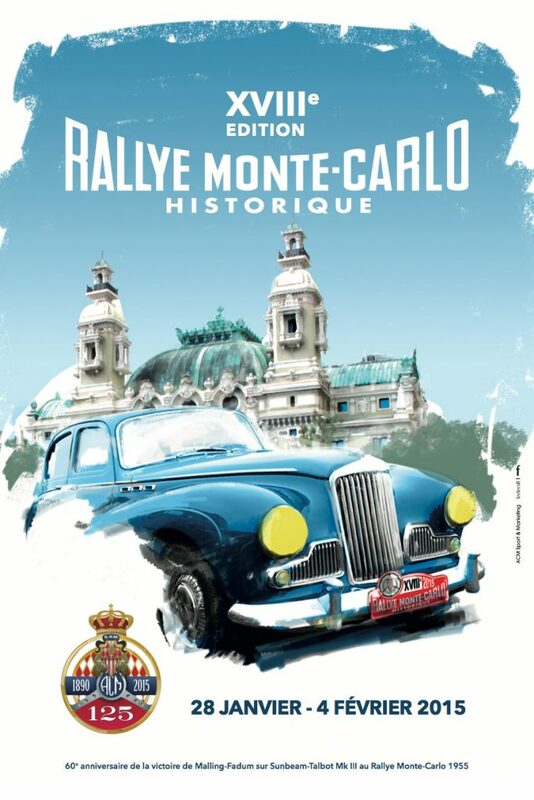 Welcome to the space dedicated to the Marshals of the Automobile Club de Monaco . 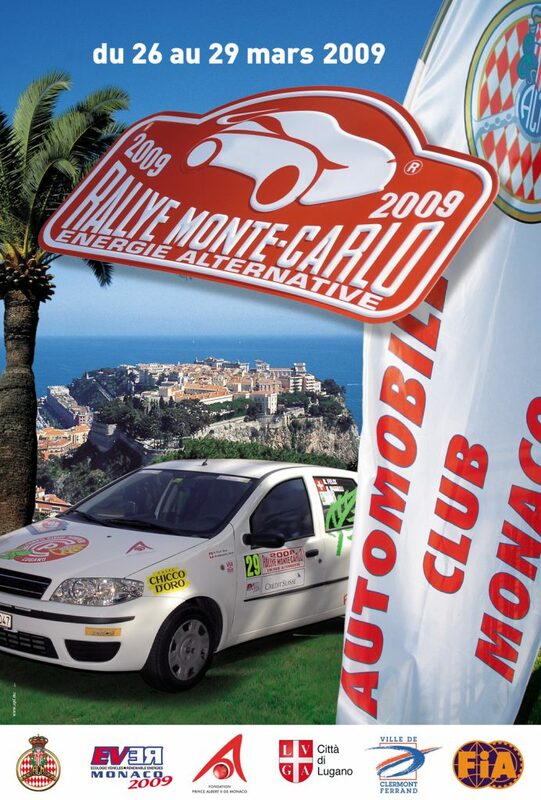 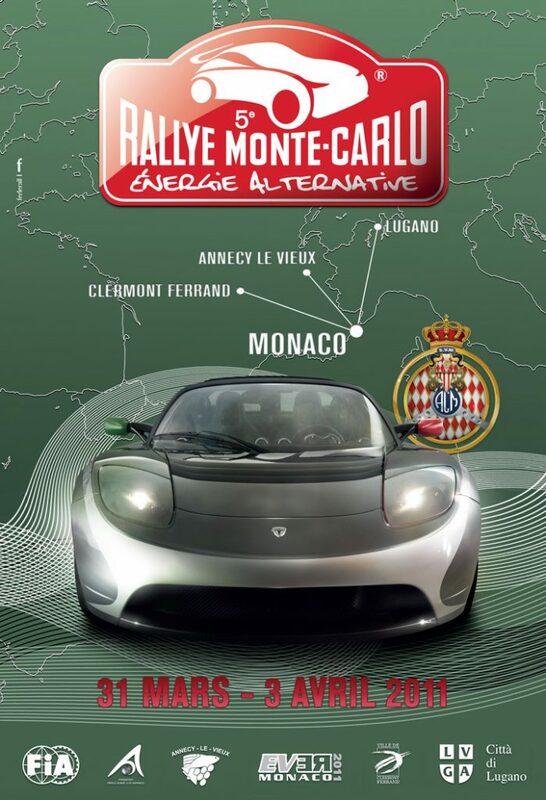 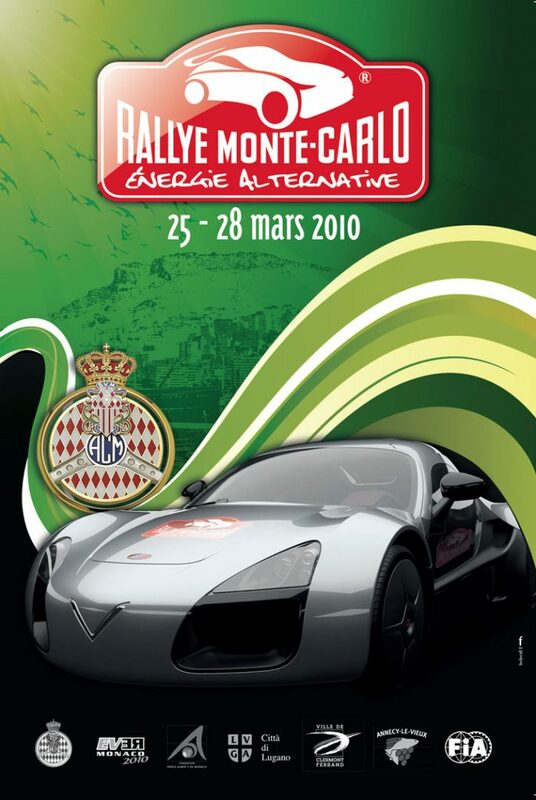 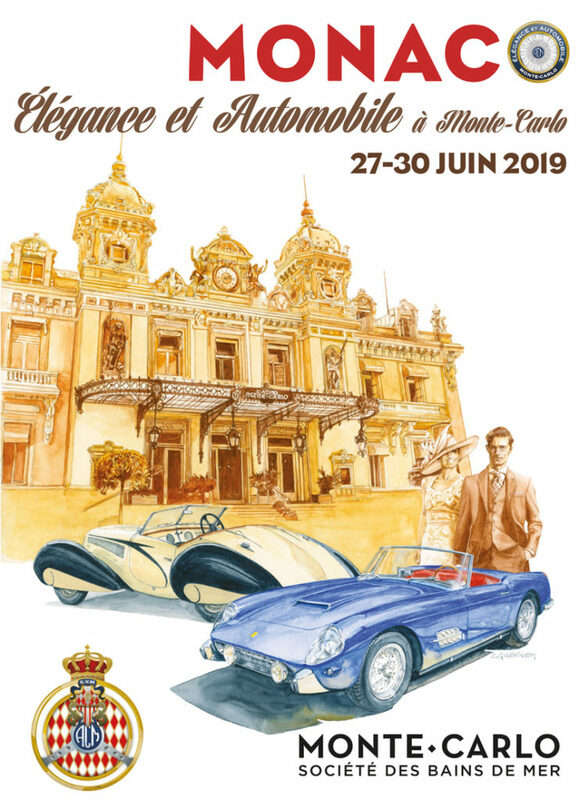 The Marshals of the Automobile Club de Monaco are composed of volunteers with an essential role, as they can perform various functions in the events organized by the ACM. 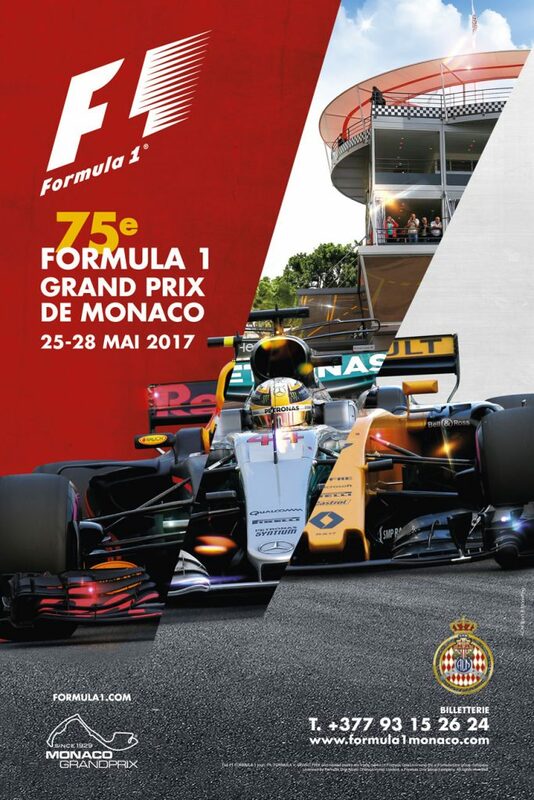 Given the constraints and risks associated with motorsport, they must complete their duties in the most “professional” and rigorous way. 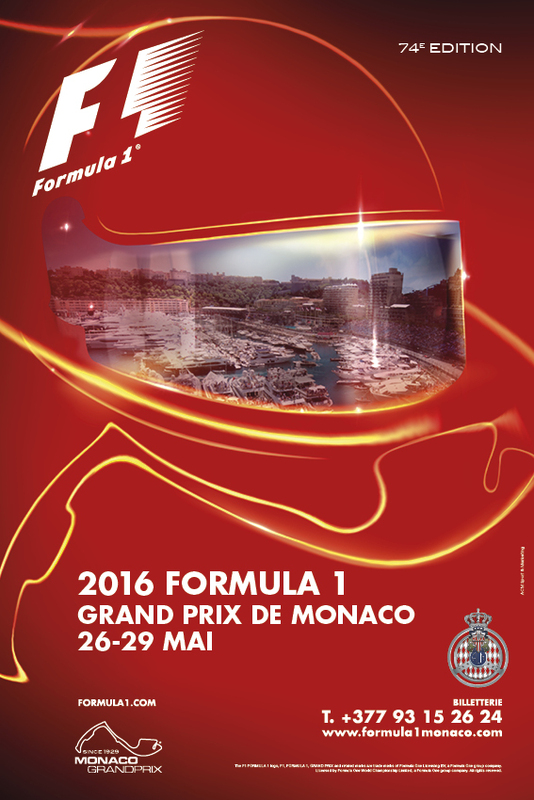 So they have to be prepared to that thanks to internships, training or retraining prepared by their frame.  This website section of the ACM is an additional tool to reach the required level. 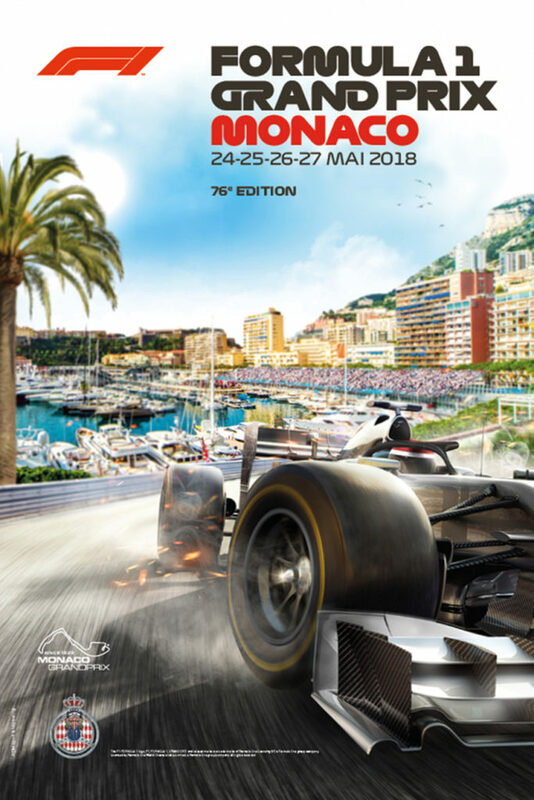 Your motivation is certainly the passion for motorsports, with the honor of belonging to a club with a prestigious past and a rich present, representing the Principality of Monaco in famous events. 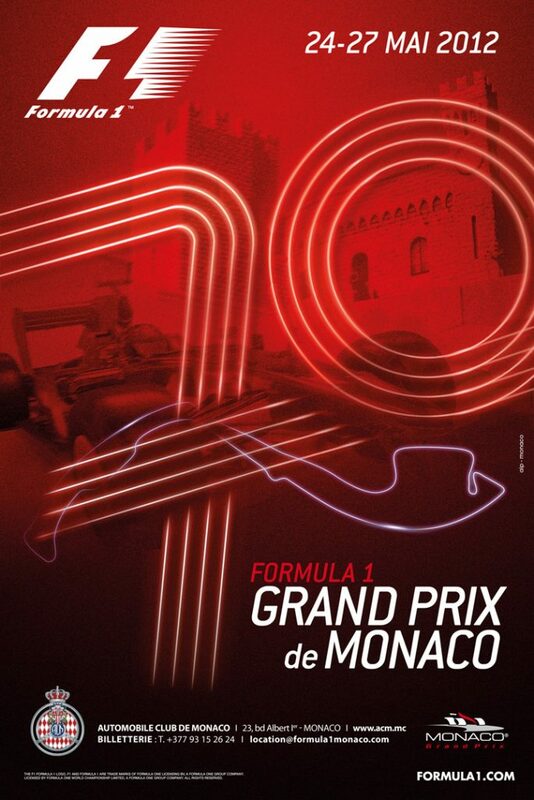 One of the objectives of this space is also to encourage conviviality and teamwork, which are essential fuels. 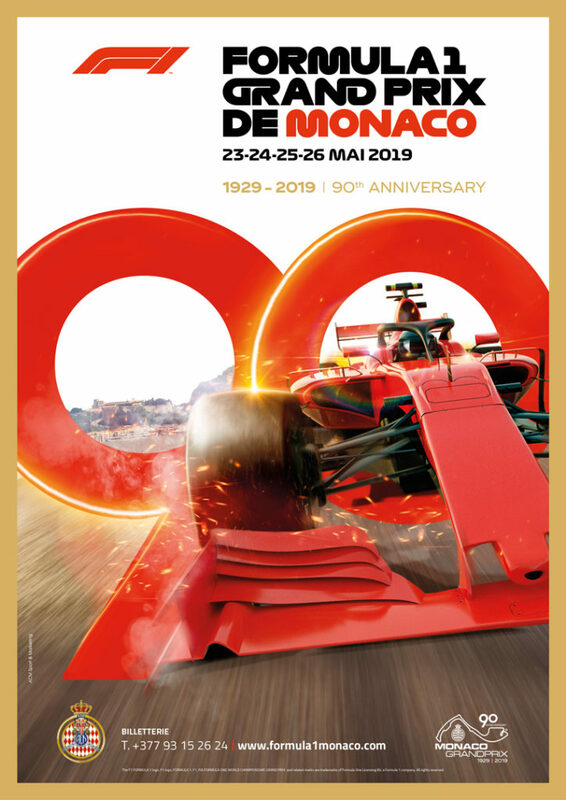 But also… welcome to those who share the same passion for motorsport, who may know better the Marshals of the Automobile Club of Monaco . 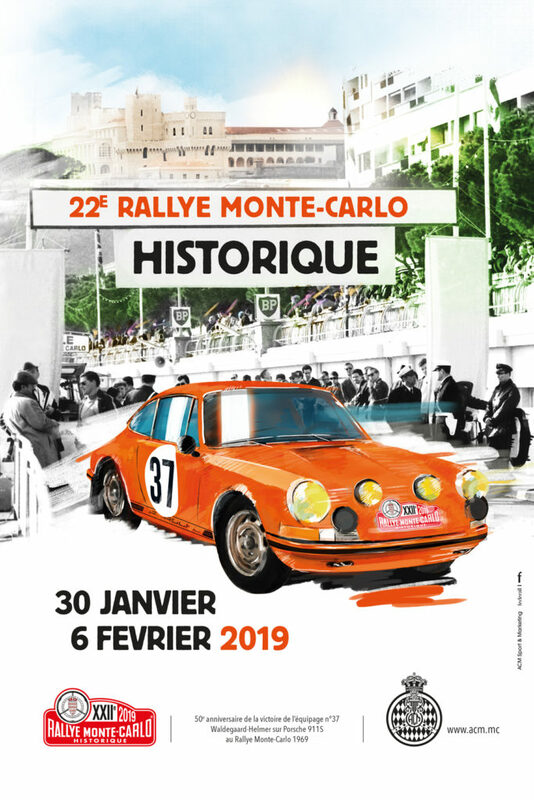 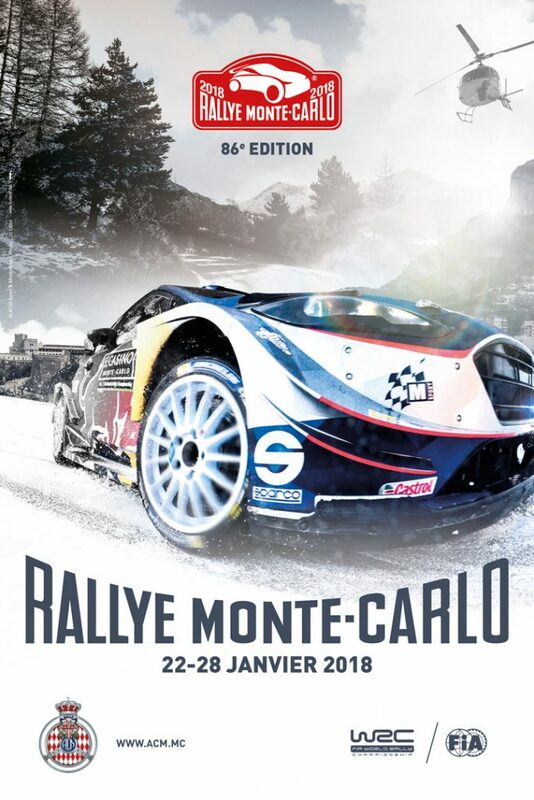 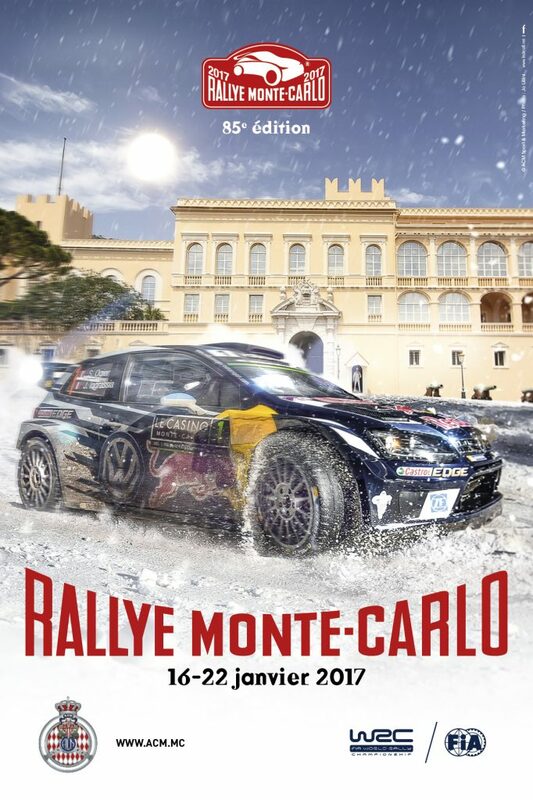 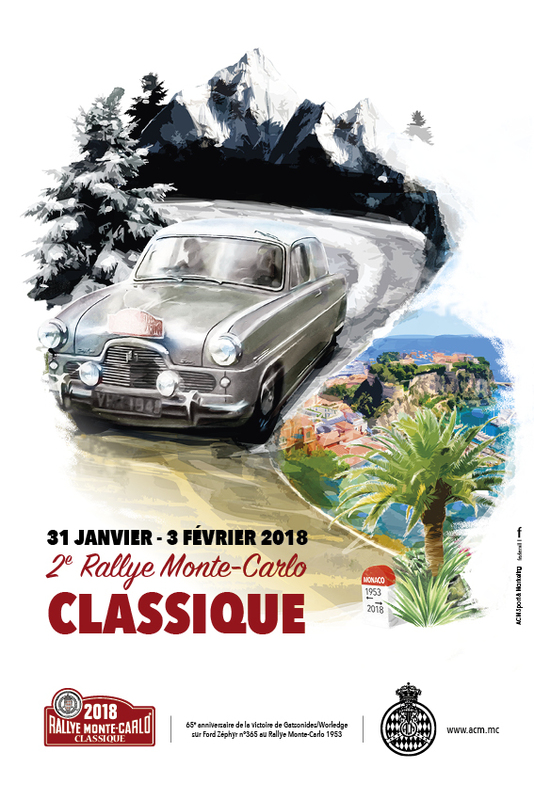  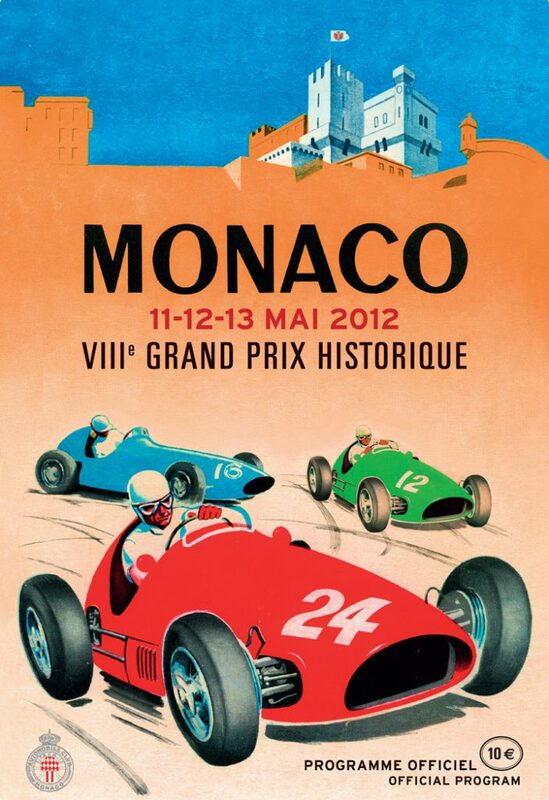 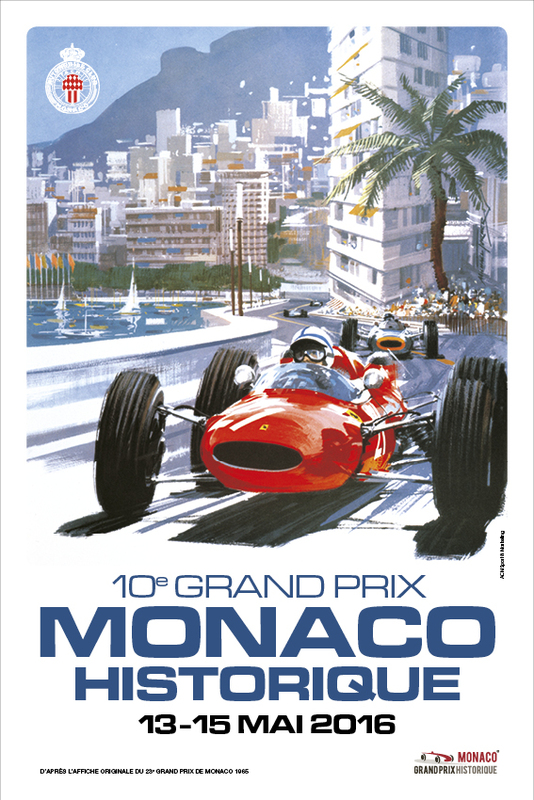 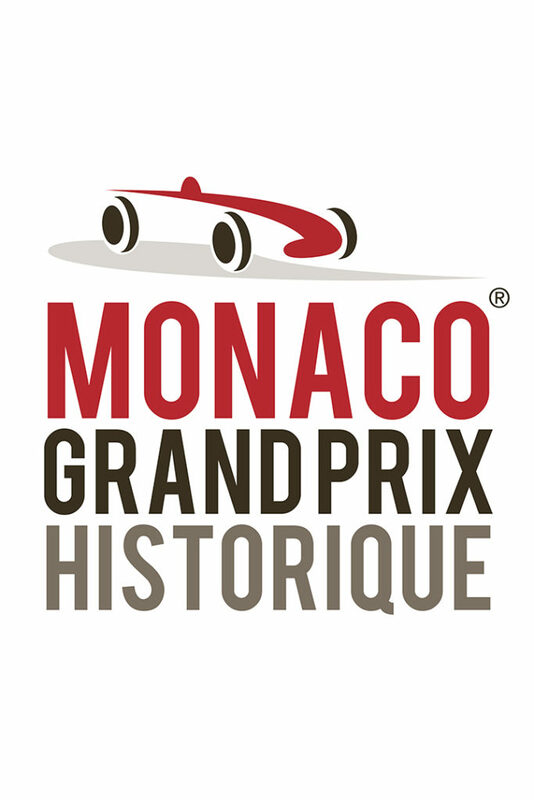 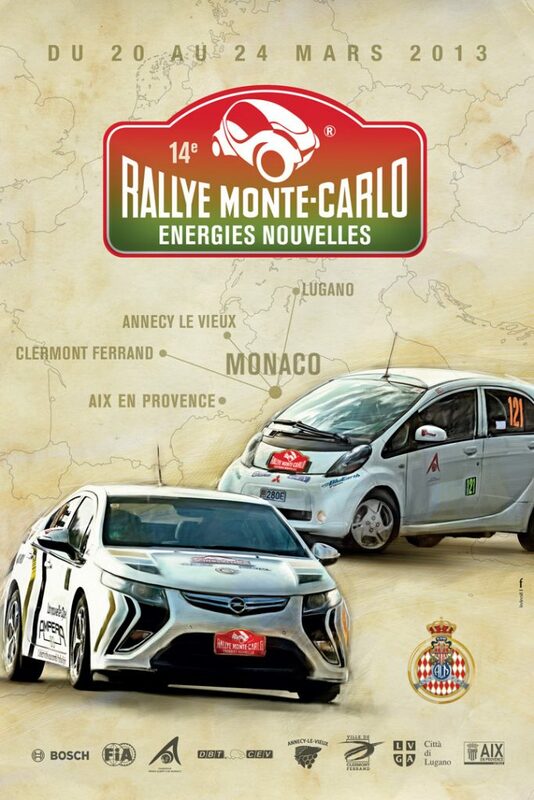 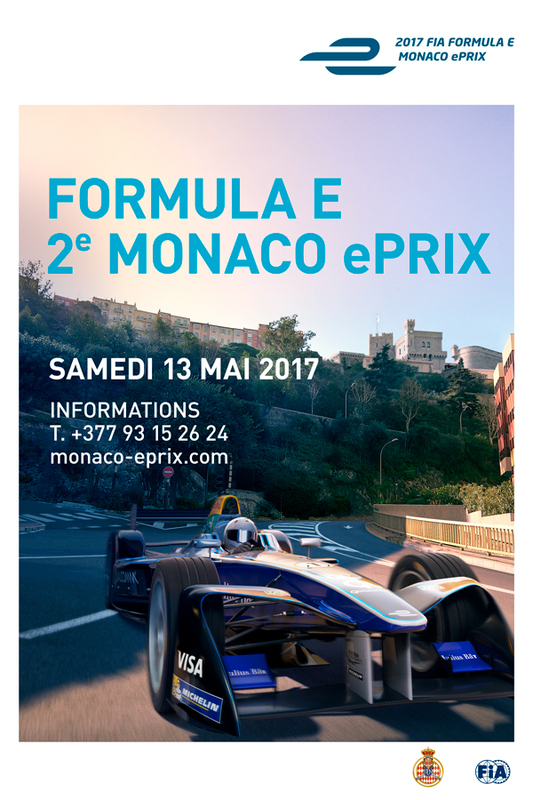 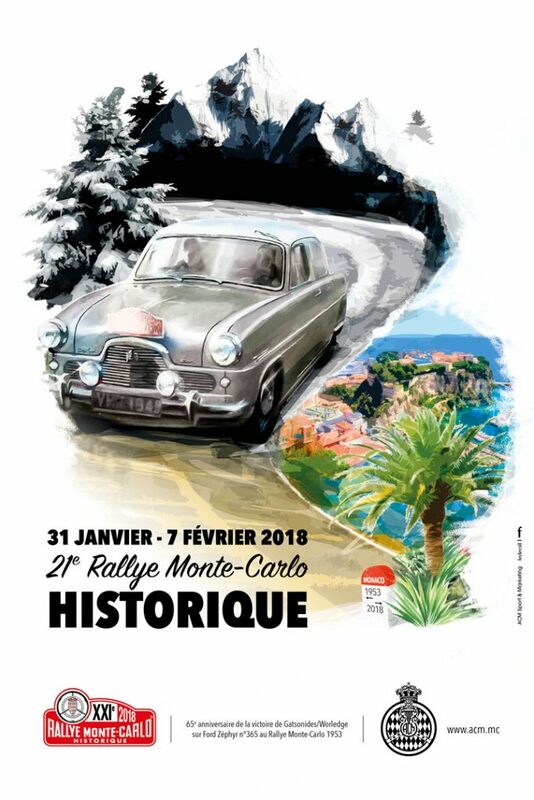 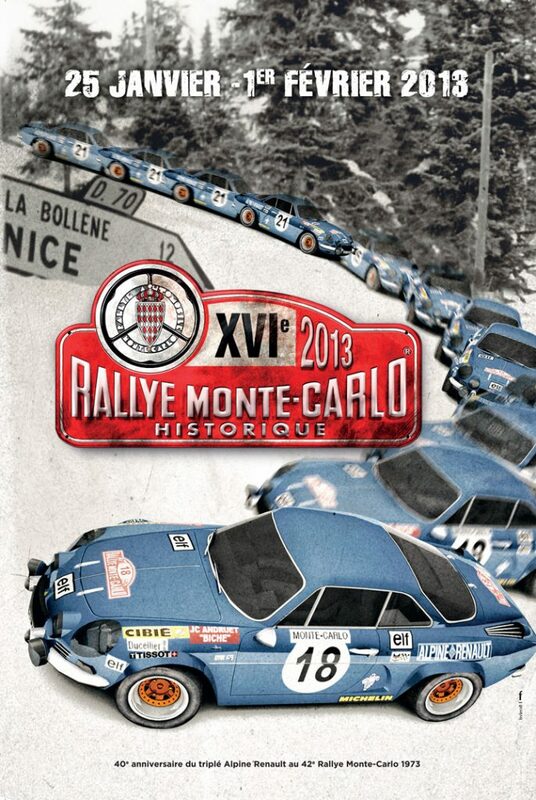 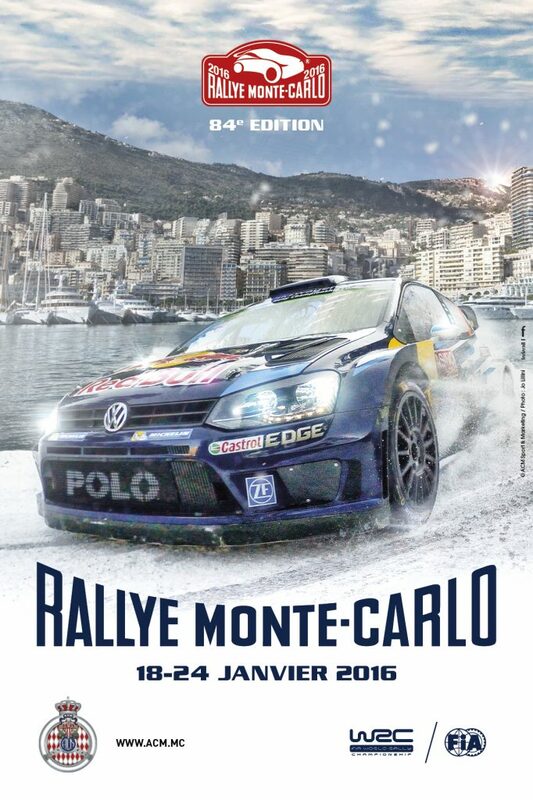 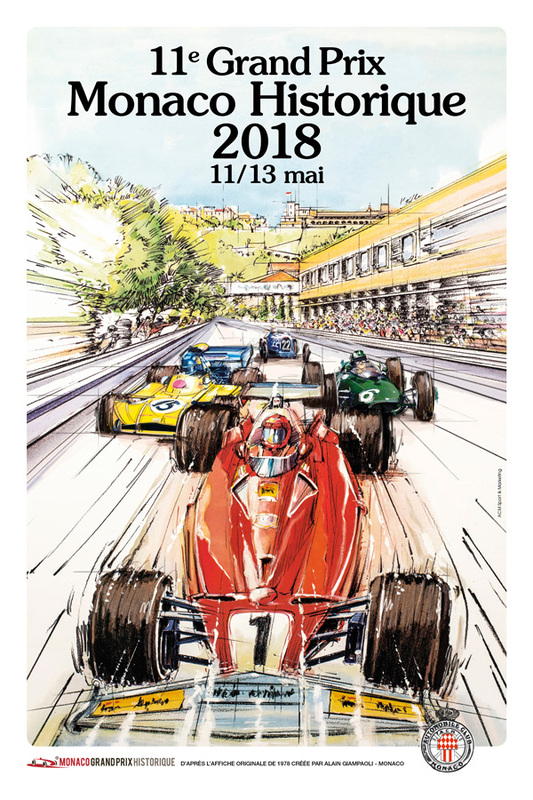 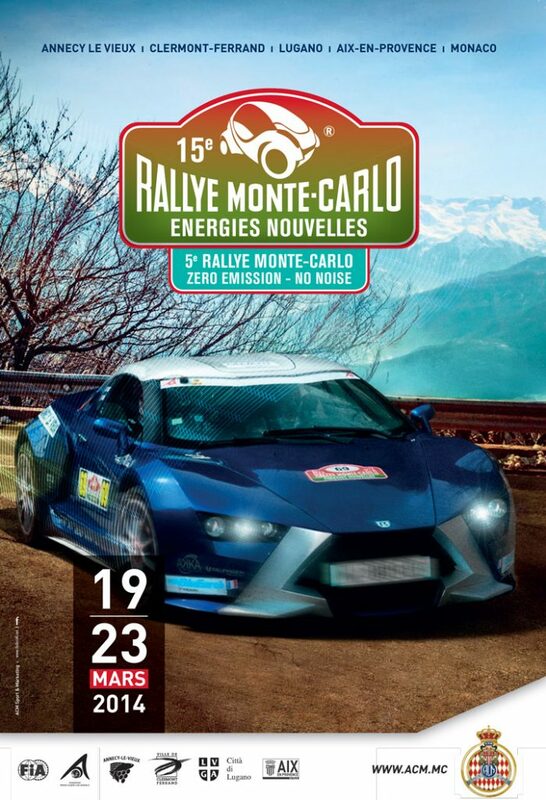 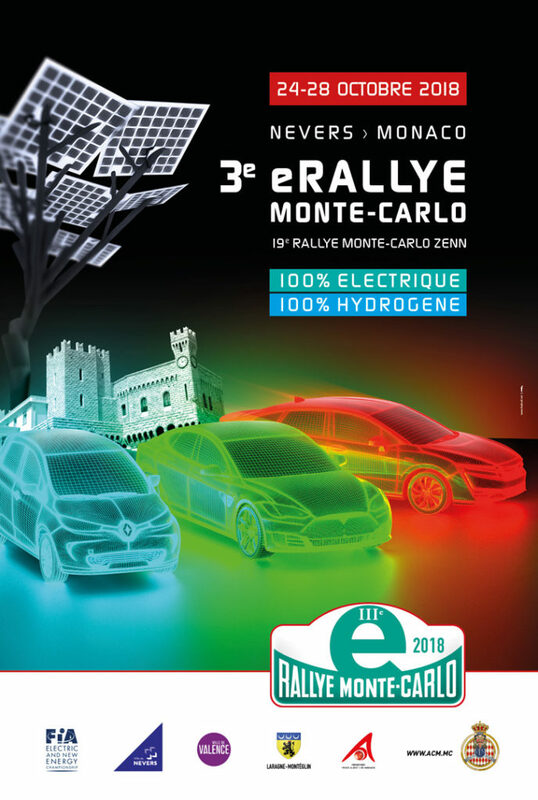 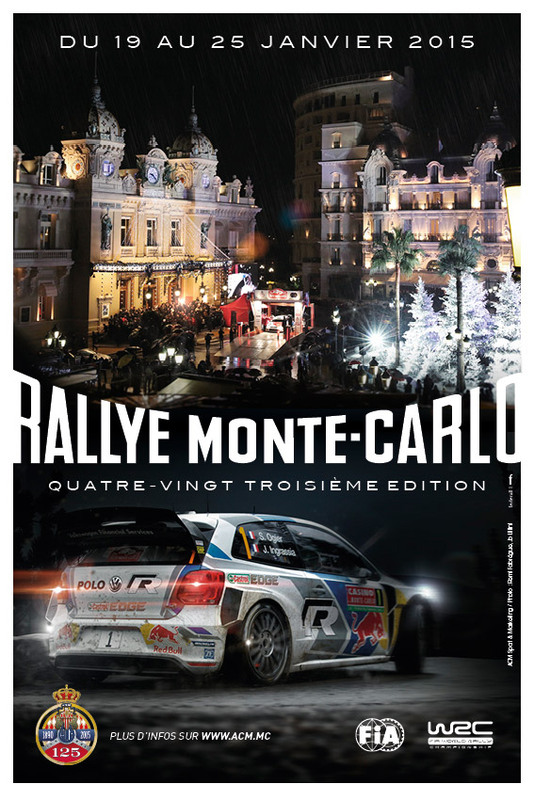 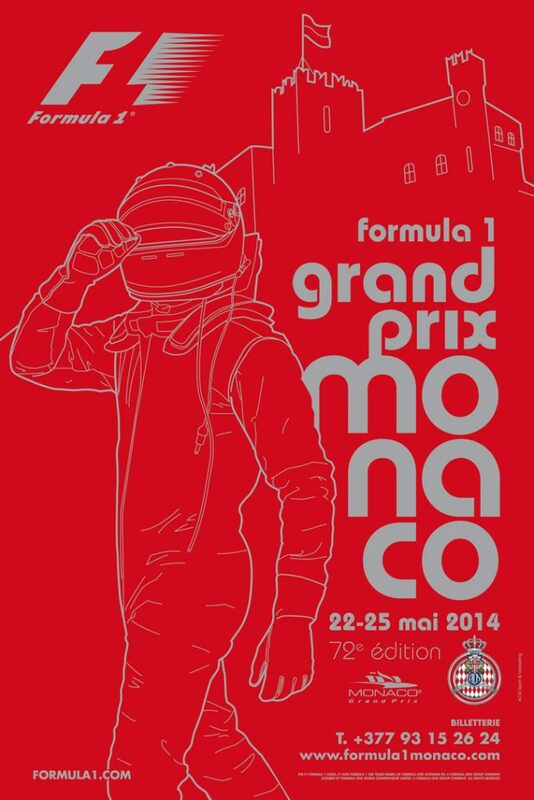 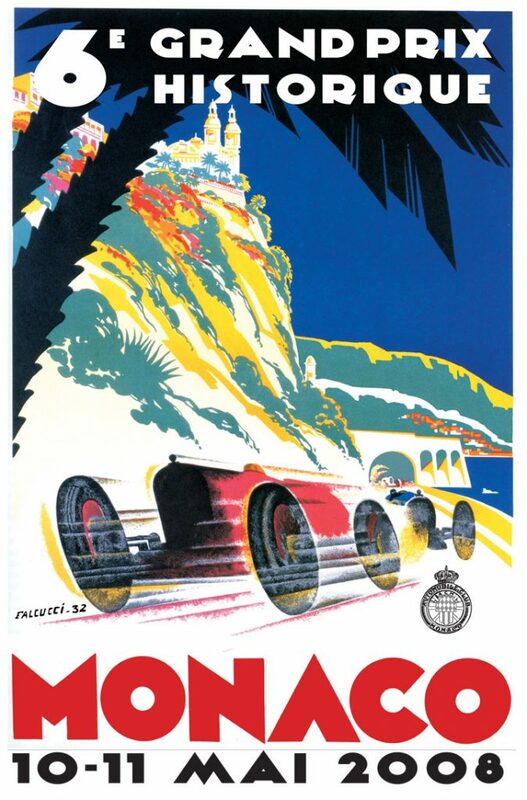 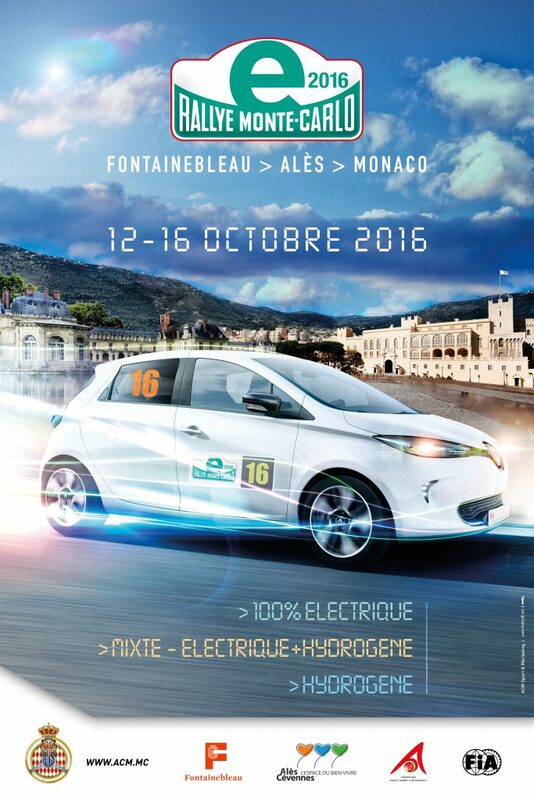 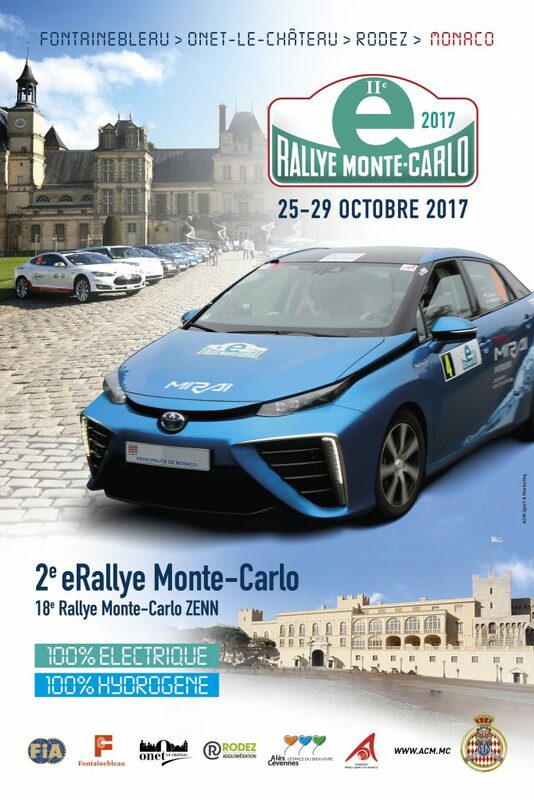 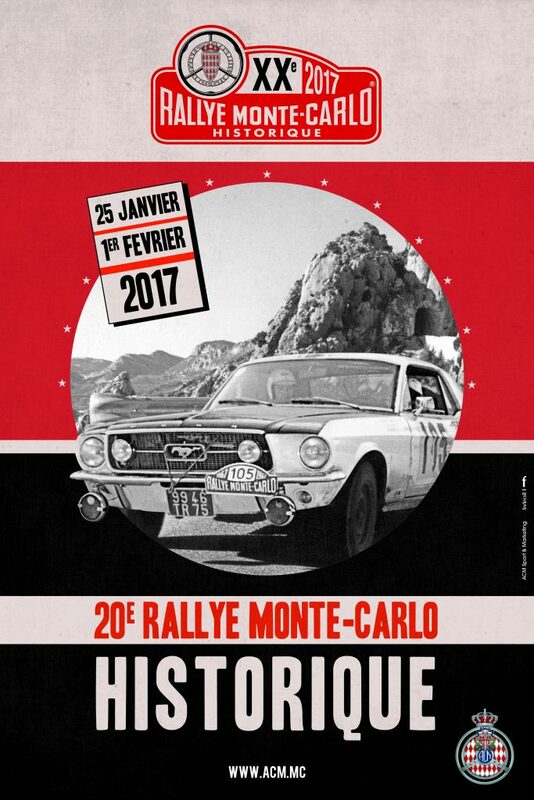 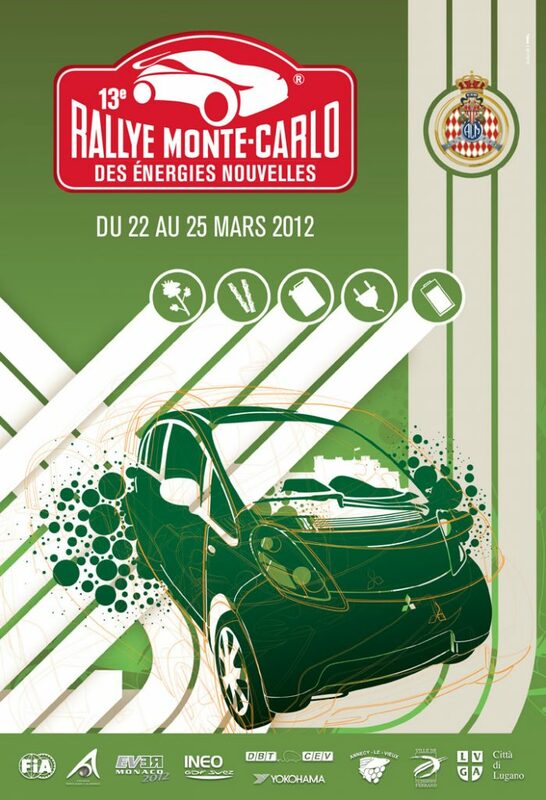 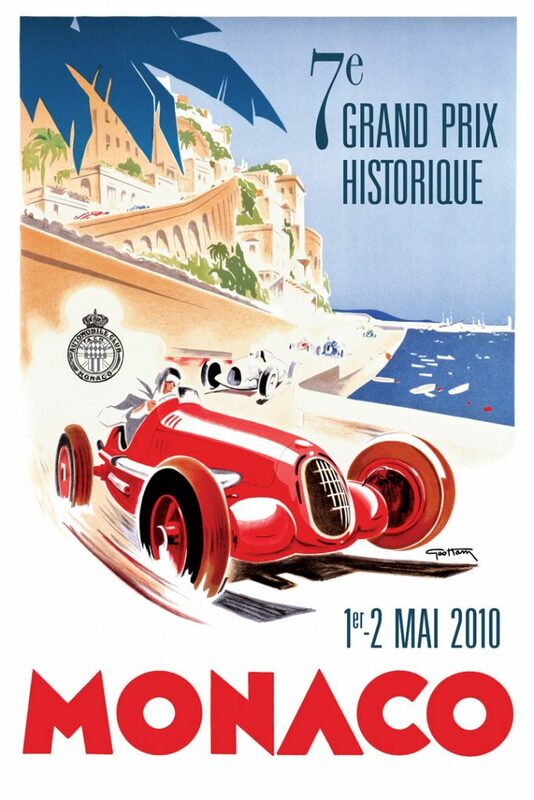 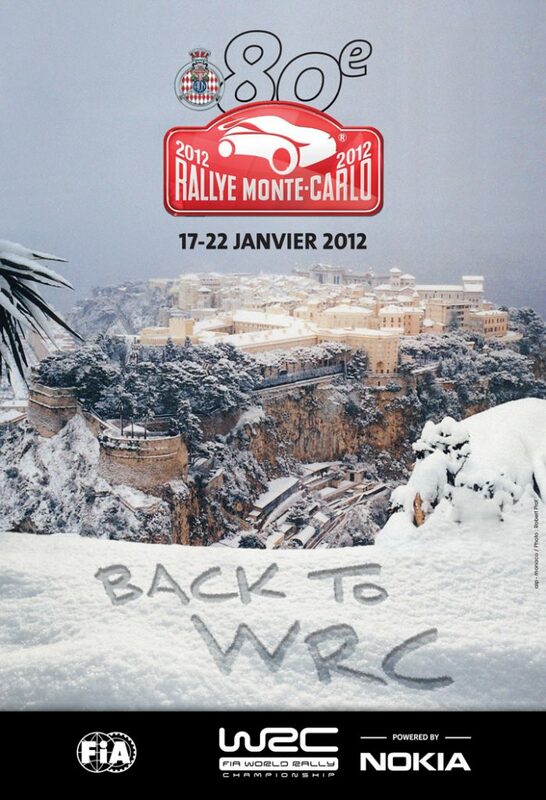 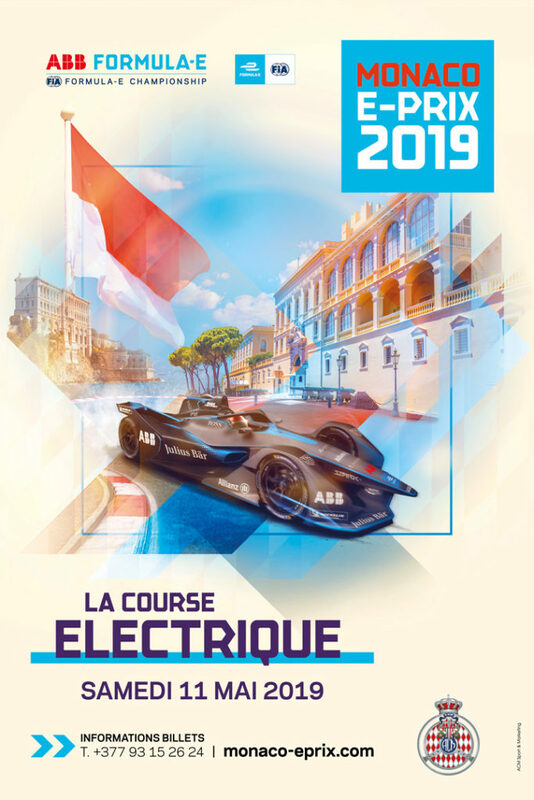 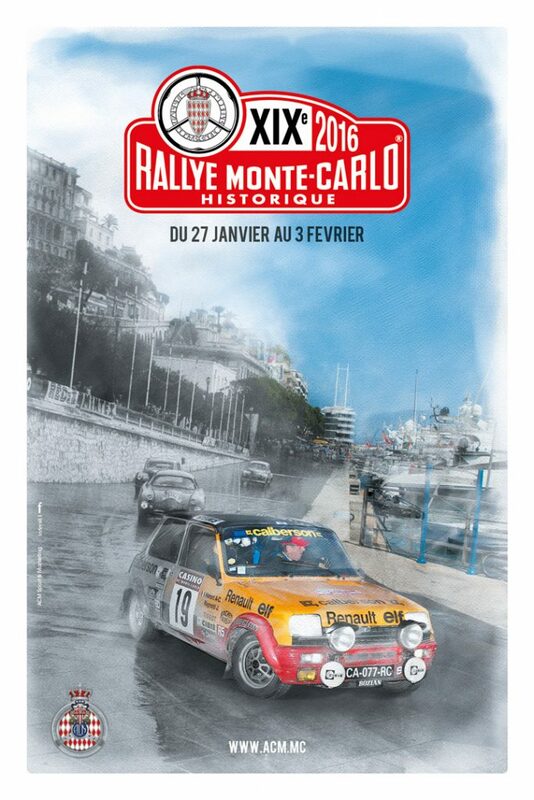 And why not, should you meet the admission requirements and have the necessary availability, you are invited to join them and officiate as well as Marshals of the Automobile Club de Monaco .